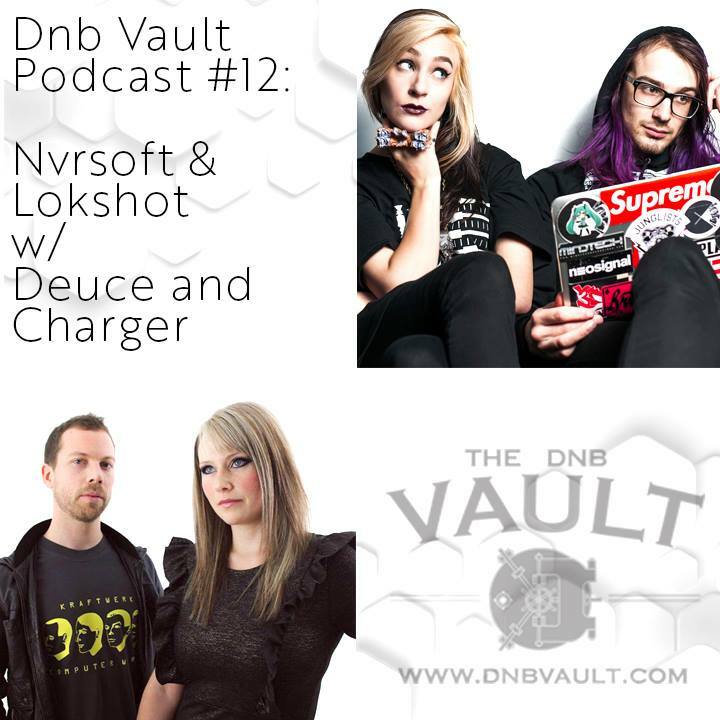 her longtime friend Lokshot who will be co-hosting the show with her and a massive massive mix by duo Deuce & Charger! Stream the podcast through our Mixcloud embed below or download the complete file here. This episode is packed with amazing tunes, hope you guys enjoy it! DEUCE & CHARGER in the mix.